How do I level up my council? How do I get a higher council level. I do not understand. Upgrade other buildings in your camp to increase your BP (Building Points) displayed in top left corner. 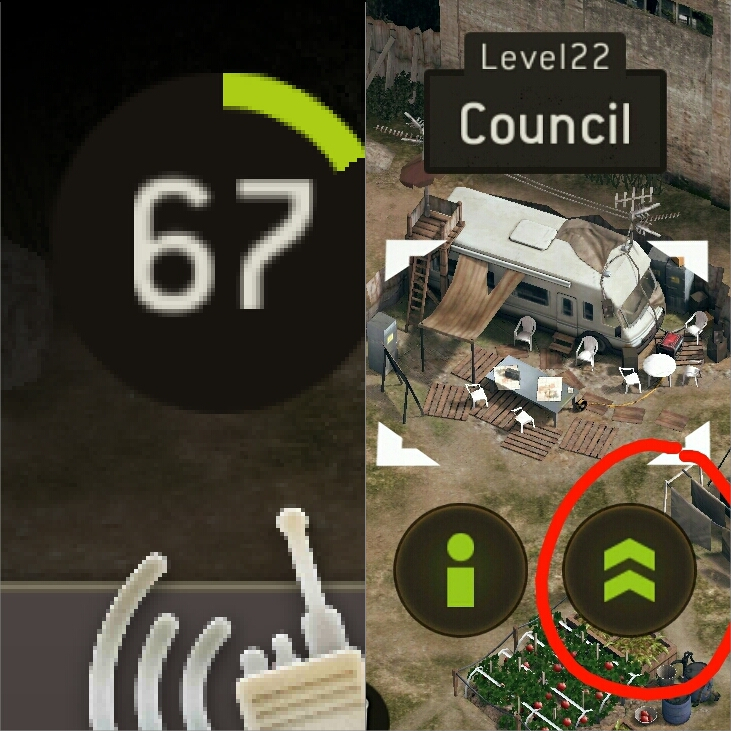 Clicking on your Council Building will show what lvl BP is needed before being able to upgrade.